The Motley Fool, a website devoted to investing and finances, recently reported on data released by the Social Security Administration which noted that “non-married people face a much tougher retirement than married people do.” In fact, they found that the average single person’s annual retirement income was less than half that of a married person. Single retirees are bringing in less than $19,000 a year. If you are a single person planning your retirement, that might scare you a little. While it’s true that single savers will face obstacles such as higher taxes, they also go without the benefits of living in a dual-income household which means they will likely have less money available for savings. But it’s not a hopeless situation for single retirees. Being aware of the difficulties you could face in saving for your retirement is the first step. The second step is to start planning for it. 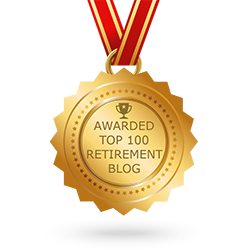 Many people put off retirement planning until they are scrambling in the last few years of their retirement to save enough. If you aren’t married, the time to plan for your retirement is now. 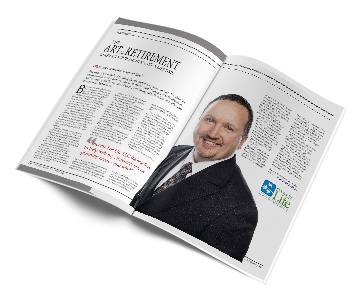 Starting as early as possible and working with a qualified retirement planner can help you overcome the shortcomings of a single-income household and still retire comfortably. Get in touch with Income For Life and learn how you can start saving more for your retirement. You can reach the Income for Life team by calling us at 888-228-8814 or contacting us through our website. We’ll set up an appointment for you to learn more about our services so we can help you start saving the money you’ll really need to retire.